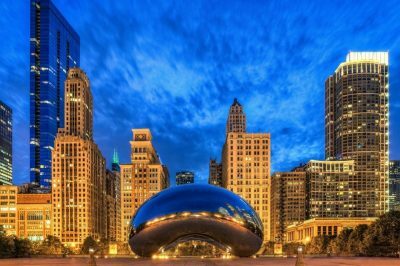 Chicago Mayor Rahm Emanuel has long maintained a stance against video gambling introduction because of concern that such a step would lead to over-saturation of video gambling in local bars and restaurants. That, however, was before so-called “sweepstakes” machines, which look very much like video poker terminals, started to appear in convenience stores, bars, laundromats and gas stations across Chicago. Unfortunately, these unregulated machines have been blamed for depriving local taxpayers of any tax revenue. Despite the challenging gambling environment, the beginning of the week saw Ald. Pat O’Connor, who occupied the position of a chairman of the City Council’s Finance Committee, say that it is high time for the city to face the new reality. According to him, local citizens need to consider changing the existing model in a way that would at least allow city coffers to get a proper share of gambling revenue, especially considering the fact they are tolerating the rapid increase of the illegal machine’s popularity. Ald. Pat O’Connor further said that video gambling is a revenue source with immediate potential and could be used to address pensions. Reportedly, it would bring at least $80 million on an annual basis to the city of Chicago. He further noted that he already has an ordinance aimed at eliminating the illegal machines pending in local committee. Local retailers have been blamed for taking advantage of a loophole in the state law, but the “sweepstakes” machines have been gaining popularity still. Probably the worst part is that there is no regulation for such terminals. In addition, they are easily accessible and there is no age limit, which makes it possible for children to be playing them, too. On the other hand, video gambling machines have been addressed as the ultimate evil, due to the fact they are considered highly addictive. 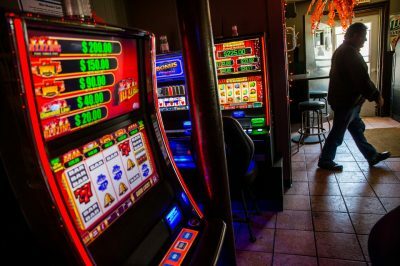 Their opponents have been blaming the terminals for the possible negative impact they could inflict on local residents, especially in case that video gambling is offered in every other establishment which holds a liquor license. This stance has been shared by the Mayor of Chicago. Four years ago, he made sure that an ordinance aimed at legalizing video gambling in the city, which was filed by Ald. Ray Lopez, was left with no further movement. Chicago Mayor Rahm Emanuel openly talks about his opposition to video gambling addition and says that such gaming options should be isolated in a certain location such a casino and he does not want to see it spread throughout the entire city. At the time, Ald. O’Connor agreed to the opinion that it makes no sense to legalize video gambling while there is a proposal for a mega-casino still pending in Springfield.